"The allegations reported in the story are false. At no time did I or my office direct the current or previous attorney-general to make any particular decision in this matter,” Mr. Trudeau told reporters. Asked if the PMO exerted any influence whatsoever, Mr. Trudeau said: “As I’ve said, at no time did we direct the attorney-general, current or previous, to make any decision whatsoever in this matter." Ms. Wilson-Raybould trusted the judgment of the public prosecutor and did not believe it was proper for the attorney-general to intervene, especially if there could be any suggestion of political interference, sources say. The Trudeau Liberals had criticized the former Harper government for undermining independent agencies and vowed to respect their decisions. The government has also invoked the independence of the judicial system as a reason for not intervening in the case of Huawei Technologies Co. Ltd. executive Meng Wanzhou, who was arrested at the Vancouver airport on an extradition request from the United States. 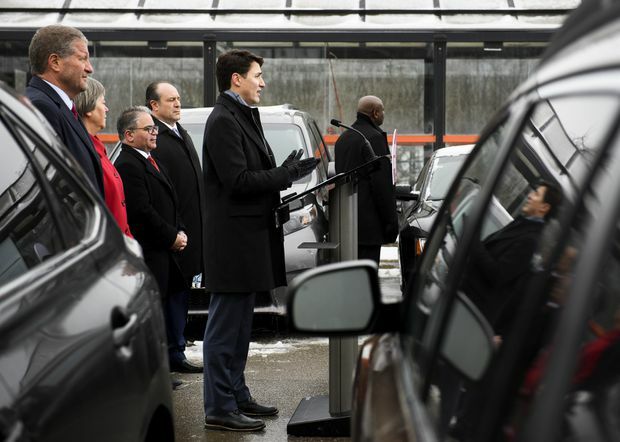 Prime Minister Justin Trudeau speaks to the media at the Go station in Vaughan, Ont., on Feb. 7, 2019. Since the beginning of 2017, representatives of SNC-Lavalin met with federal government officials and parliamentarians more than 50 times on the topic of “justice” and “law enforcement," according to the federal lobbyists registry. This includes 14 visits with people in the PMO. Those they met included Gerald Butts, principal secretary to the Prime Minister, and Mathieu Bouchard, Mr. Trudeau’s senior adviser on Quebec – whom they met 12 times. Mr. Trudeau’s senior policy adviser, Elder Marques, also met with company representatives. Sources at SNC-Lavalin told The Globe the PMO was furious with the justice minister’s intransigence on the remediation agreement and that the company was pleased to see her moved out of the portfolio. 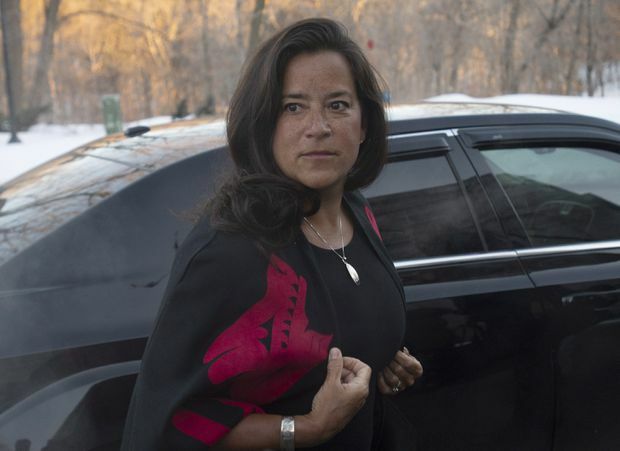 After a request from The Globe, Ms. Wilson-Raybould was unwilling to discuss the political pressure she endured aimed at persuading her to arrange a remediation agreement for SNC-Lavalin. “That is between me and the government as the government’s previous lawyer,” she said in an interview. Sources said the justice minister was also encouraged to hire an outside legal expert to furnish an opinion on the suitability of a remediation agreement. Ms. Wilson-Raybould said she could not comment on whether such a request was made. Montreal Liberal MP David Lametti, a former law professor, became Justice Minister and Attorney-General when Mr. Trudeau shuffled his cabinet on Jan. 14. Mr. Lametti’s promotion from the backbench bolsters Quebec’s representation in cabinet and could encourage SNC-Lavalin’s hopes for a remediation agreement, although the company said it is pursuing the judicial review at the moment. A lawyer for SNC-Lavalin, William McNamara of the law firm Torys, filed an application in October aimed at overturning the ruling and seeking a court order requiring the director of public prosecutions to invite the company to negotiate a remediation agreement. In the Oct. 19, 2018, filing in the Federal Court in Montreal, Mr. McNamara called Ms. Roussel’s decision an “unreasonable exercise of her discretion." Last week, federal prosecutors asked that SNC-Lavalin’s appeal be dismissed. After the cabinet shuffle, Ms. Wilson-Raybould released a lengthy statement listing her legislative accomplishments during her tenure at Justice. In an unusual move for a member of cabinet, she also underlined the need for independence in the portfolio. 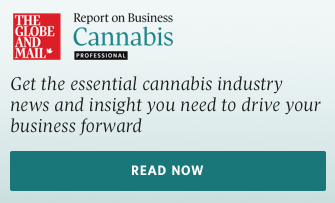 As justice minister, Ms. Wilson-Raybould ushered in the legalization of cannabis with an expansion of police powers to conduct roadside testing on drivers in what she described as among the world’s toughest impaired-driving regimes. She introduced the first major reforms in a quarter-century to the law that protects sexual-assault victims from intrusive questioning, and redesigned the judicial-appointment process to stress diversity, and the numbers of women applying for the federal bench soared. But sources say the B.C. politician angered the PMO in four speeches last fall that suggested politicians had engaged in doublespeak on Indigenous issues. The speeches earned her a private rebuke from Privy Council Clerk Michael Wernick, the top federal civil servant, sources say. While she did not point at anyone in particular, Ms. Wilson-Raybould did nothing to dispel the impression that she was talking about the government. 2015: The RCMP charge SNC-Lavalin and two subsidiaries with paying nearly $48-million to public officials in Libya between 2001 and 2011 to influence government decisions under the Moammar Gadhafi regime. The RCMP also charged the Montreal-based company, its construction division and a subsidiary with fraud and corruption for allegedly defrauding Libyan organizations of about $130-million. May, 2015: Then-SNC Lavalin chief executive Robert Card says the company would like to arrange a deferred prosecution agreement with Ottawa to avoid prosecution and developments that might jeopardize the company’s work. September, 2017: Trudeau government launches consultations on whether to introduce deferred prosecution agreements, also called remediation agreements, as an “additional tool for prosecutors” to address corporate crime. Such deals suspend criminal prosecution if the accused admits to facts that would support a conviction, pays a penalty and co-operates with authorities. February, 2018: The 2018 budget includes amendments to the Criminal Code to allow remediation agreements, which are already used in the U.K. and the United States. June 21, 2018: Bill C-74, which includes remediation agreements, receives Royal Assent. Criminal Code amendments to take effect September 21, 2018. Oct. 10, 2018: SNC-Lavalin announces the director of the Public Prosecution Service of Canada advised the company it would not be invited to negotiate a remediation agreement. Oct. 19, 2018: SNC-Lavalin files with Federal Court an application for judicial review of the director’s decision. Jan. 14, 2019: Jody Wilson-Raybould is shuffled from minister of justice and attorney-general to Minister of Veterans Affairs and Associate Minister of National Defence.